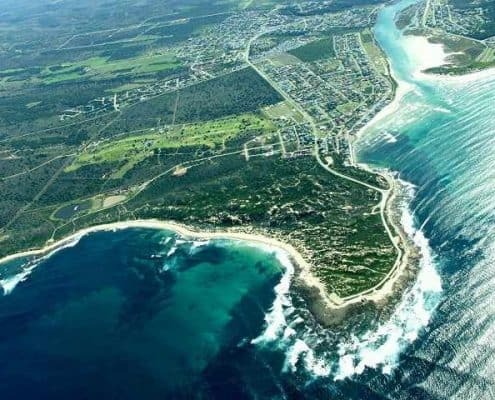 Hessequa Things to Do & See.“The Explorers Garden Route” towns like..
Hessequa Things to Do & See.“The Explorers Garden Route” towns like Still Bay, Riversdale, Albertinia, Heidelberg, Slangrivier, Witsand, Gouritsmond & Jongensfontein at the tip of Africa in the Southern cape the first region of the Garden Route and Klein Karoo. Hessequa region starts at about 280km from Cape Town on the tip of South Africa. 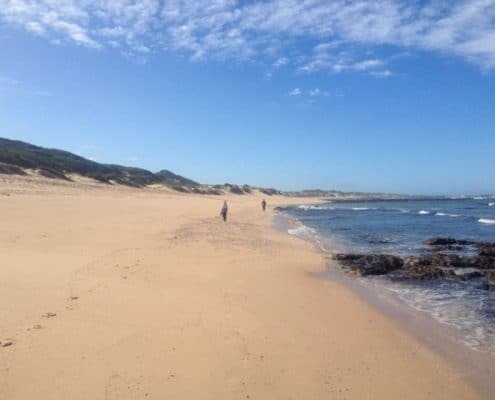 Explore this beautiful region that lies between the Langeberg Mountains and the popular Blue Flag beaches of the Indian Ocean. 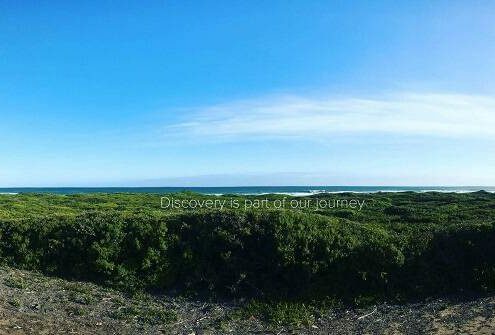 Find activities on the GR&KK official App and come and experience or explore this safe unspoiled region that forms part of the Garden Route and Klein Karoo one of the most beautiful stretches of land in Southern Africa. 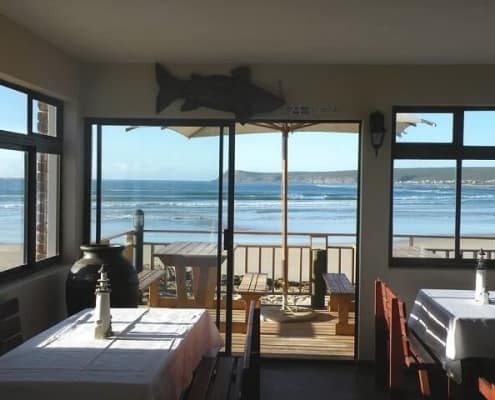 Fully licensed seafood restaurant, grill pub and bar on the beach in Witsand. At the Breede River estuary in the Western Cape, South Africa. It is only 30 m away from the water with a terrific 280 degree view of the ocean even from the bar. In this casual restaurant you can eat out while watching the whales in the bay between June and October. With the wide deck facing the beach in front of the restaurant, it offers seating inside as well as outside. 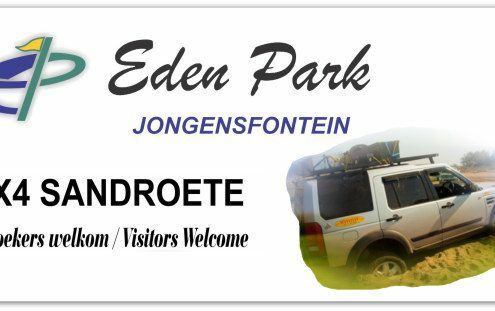 The Eden Park Golf Course is in the beautiful coastal village and popular holiday destination of Jongensfontein. A few kilometres on from Still Bay in the Hessequa area, Western Cape. This is a nine-hole course with four par-3 holes, and five par-4 holes, over a distance of ±2000m. You have the 4x4 vehicle and we have the sand route. Not too difficult in the loop, more challenging in the sandy bowl, altogether great family fun. The Eden Park 4x4 Sand Route is approximately 6 km in length and of different levels of difficulty. There is the scenic loop which is not to difficult depending, of course, on the experience of the driver and the capabilities of the vehicle. And then there is the sandy bowl (Speelgat) area where the driver's skills and the vehicle's performance are really tested. 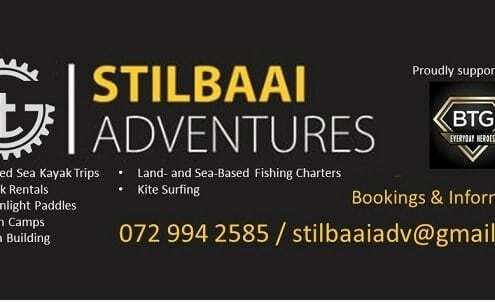 Stilbaai Adventures wants to offer individuals, as well as groups the opportunity to experience the outdoors in the Southern Cape. They provide in your adventure needs from a different perspective such as guided sea kayak trips, moonlight paddling and youth camps. Also team building programmes, kite surfing, land, rock and deep-sea fishing charters, and much more. Their qualified guides will ensure your safety while you have the time of your life. All of this in Still Bay and Jongensfontein, in the Western Cape, South Africa along the Garden Route. 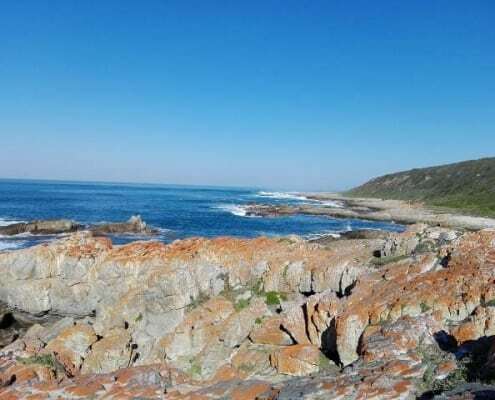 One of various popular hiking routes around Stilbaai, is the Southern Right Whale Hiking trail between Still Bay and Jongensfontein. Beautiful coastal villages in the Western Cape along the famous Garden Route. 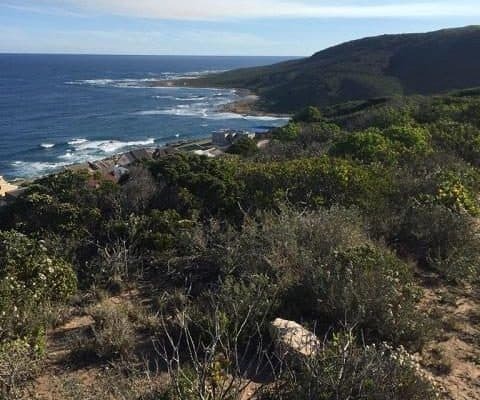 Also known as the Noorkapper Walk, Southern Right Whale Route or Noorkapper Hiking Trail. Still Bay and Jongensfontein are popular holiday destinations of course offering many water-sport activities as well as other attractions. The trail is open-ended and can be started from either side. Some hikers prefer to walk only a distance from one of the starting points, and then turn back to where they started. A travelling, tourism and transportation business in Still Bay, delightful coastal town in the Western Cape along the Garden Route. Offering day-trips, tours as well as a shuttle service in and around the very beautiful and exciting Garden Route. The Garden Route is sandwiched between the Langeberg, Swartberg and Outeniqua mountain ranges and the Indian ocean in the Western Cape, South Africa. 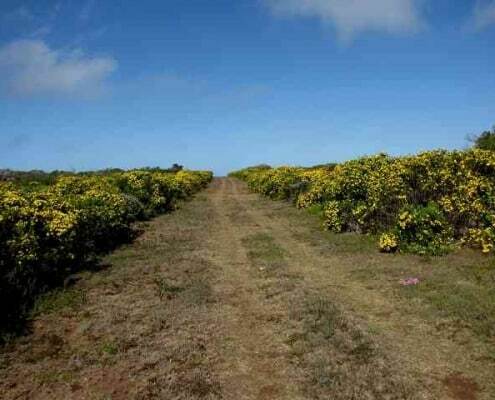 An exceptionally appealing stretch of indigenous fynbos and other interesting flora as well as fauna. Popular Hiking trail near Still Bay, Western Cape, South Africa. Along the really spectacular Garden Route. Still Bay lies around the Goukou River estuary which makes it the hot-spot for all kinds of water sports. Kite-surfing, boating, fishing, swimming and diving to name but a few. Still Bay offers locals as well as visitors everything they need including shops, restaurants, doctors and pharmacies. Also a very competent NSRI office as well as a highly alert and vigilant Police Station. Hiking trail, Mountain Bike trail, 4x2 and 4x4 trail in Jongensfontein. A small coastal town in Hessequa, Western Cape, South Africa, some 10 km from Still Bay. Developed along a stretch of rocky coast, ideal for rock fishing and surfing. A very popular holiday destination and gradually growing out of its storybook image as more and more people discover this exquisite treasure. Lots of holiday accommodation, a beach and tidal pool. 27-29 Desember 2018 Stilbaai Ope Muurbal Kampioenskappe te Palinggat Muurbalbaan in Stilbaai. Man, Dames en Junior Afdelings. Trofee Plaat Piering. Ontvang n Gratis hemp en Energade. Stilbaai Squash Open Championship te be held at the Palinggat Squash court at the 27 to 29th December 2018. There will be a womens, mens and junior section. Please phone for more info.